Mr. Mom's General Contractor/Builders is a general contracting firm specializing in high-quality residential and commercial construction. Our mission is to provide excellence in workmanship and customer service. You will find our values of excellence, thoroughness and integrity a refreshing change from the standard fare of workmen you may have come across. We understand the difficulties a customer faces when choosing a contractor. We know that happy customers are our most valuable asset. Your complete satisfaction is our goal. We are pleased that you have taken the time to visit our website. Mr. 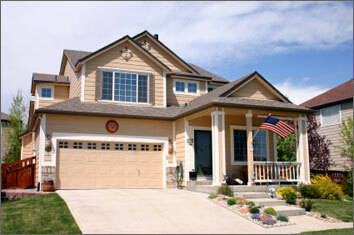 Mom's General Contractor/Buildersmakes your dreams for your home a reality. From adding a great room or completely remodeling your kitchen or bathroom, we make your ideas come to life. Complete renovations, windows, doors, tile, decks, you name it. We Demand Excellence, Make No Mistake About It!